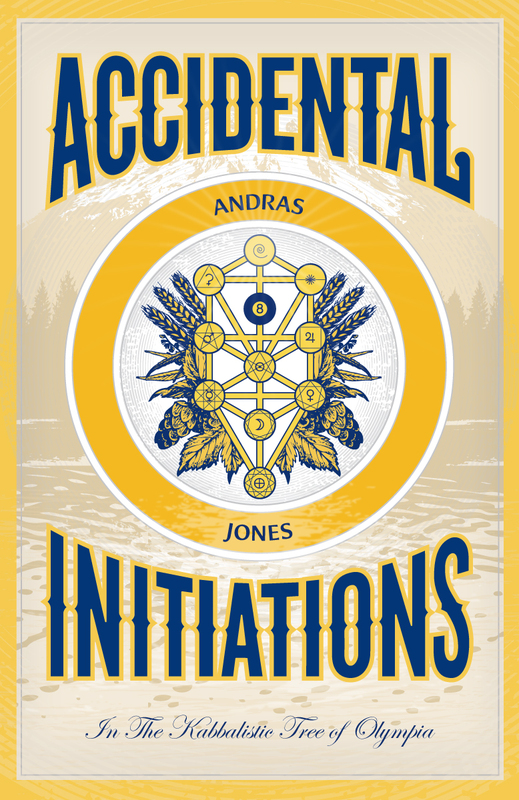 “Accidental Initiations: In The Kabbalistic Tree of Olympia” went to press today. In retrospect it will all seem to have happened incredibly fast but it’s been a long nine months since I first conceived this thing. I am raw, and excited. There really is something in AI’s one hundred and eighty-four pages for anyone to hate, which is why I have tried very hard to make it a fun read; something even a hater can love. That’s five “Eat My Shorts”. Now multiply that times 5, and we’re back to FIVE. Five fingers make One hand, or a fist. the legacy of Arthur Freed. It’s not easy to imagine Bart Simpson writing a book but a year ago it would have been hard to imagine me writing a book. 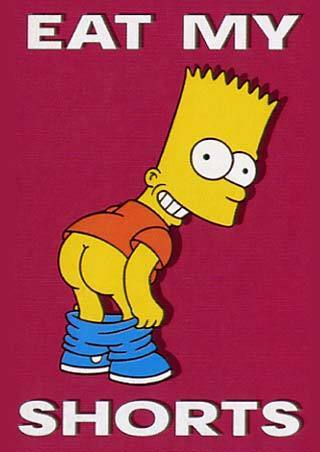 Now that I think of it, my writing style is kind of Bart-ish – if Bart read a lot of Robert Anton Wilson, and grew up in Olympia, and was Jewish. So I guess it’s not the voice, it’s more the untamed boyish glee at dropping something from a great height and watching it explode. Look out below!!!! You are about to get accidentally initiated!!!!!! This entry was posted in Kabbalah, Numerology, Olympia, Synchronicity and tagged Arthur Freed, Arthurian legend, Bart Simpson, Bob Marley, Eat My Shorts, Five, Five To One, Humphrey Bogart, Jim Morrison, Matt Groening, Nilsson, OFS, One, One Love, Oscars, The Doors, U2. Bookmark the permalink. Looking fwd to Your book!